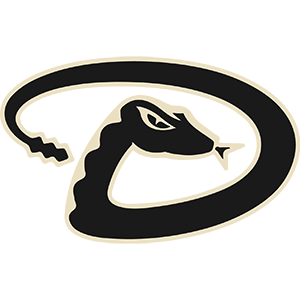 Congratulations to the Calgary Diamondbacks, who defeated the Calgary Giants 3-2 in 8 innings during Game 3 of the Finals on Sunday. It was a hard-fought series full of great baseball from both teams. This is the first FMBA Championship for the Diamondbacks organization. Congratulations to the Calgary Diamondbacks! 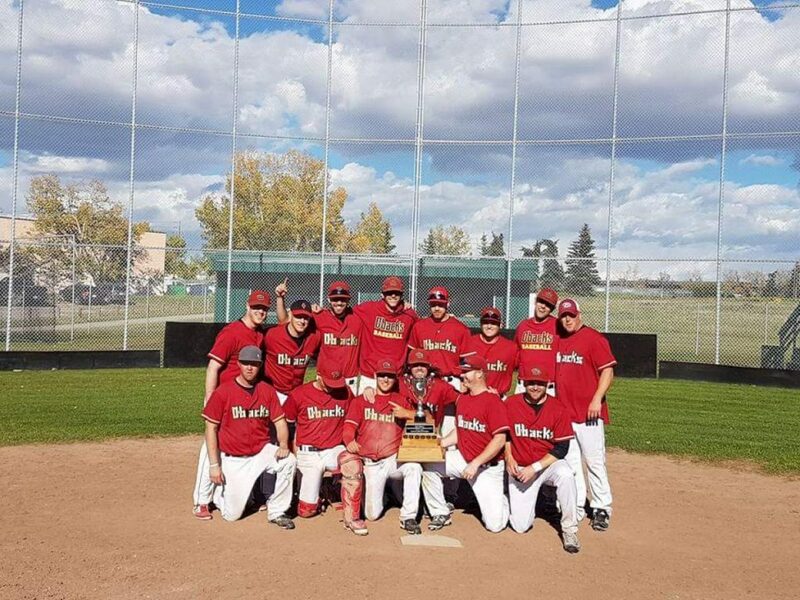 The Foothills Major Baseball Association (FMBA) is the only Senior Men’s Baseball Association in Calgary consisting of 11 teams. Our season runs from early May through to early September and all games are played at our facility that is located just minutes from downtown off Deerfoot Trail at 32nd Ave NE. The FMBA is continually expanding and current teams are always looking for talent and players are encouraged to contact the various team managers.